An ideal family home with income potential that you start enjoying immediately! This light . . .
Great deal!! Seller will pay notaires fees! 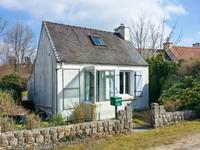 A detached 2 bed house on a quiet road in the . . . 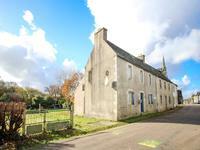 Situated in a very quiet area yet within walking distance of the village center, this . 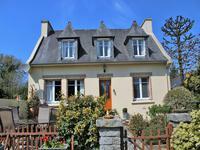 . .
Just a walk away from the village, this character house with views over the lake and town . 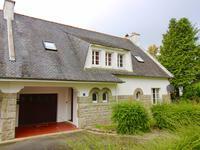 . .
Just 2km from the popular town of Huelgoat with all amenities is this well maintained 5 . . . In excellent condition, a light and spacious property within walking distance of the town . . . Impressive unique Maison de Maître with some history, currently used as B&B. This tastefully decorated 6 bedroom house is in immaculate condition. It was built for Dr. . . . Stunning, tranquil location on the edge of the forest, a half hectare of beautiful enclosed . . .
Characterful house near Huelgoat. 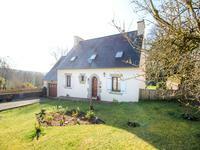 Ideal family home or house plus gîte. Potential to create second gîte. 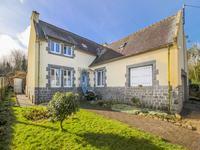 The photos of this beautifully renovated stone longère with pretty garden do not do it . . .
Stone farmhouse set in 1 acre of land with stables, garage and outbuilding with outline for planning! Built in the 1900's, this farmhouse was originally built for the son of the local farmer. It . 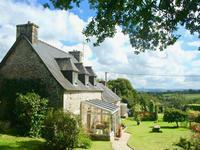 . .
Locmaria Berrien sits in the heart of the "Parc Naturel Régionnal d'Armorique, 10 minutes . 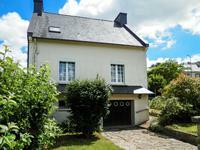 . .
On a quiet road in the quaint village of La Feuille in the stunning National Park. A . . . 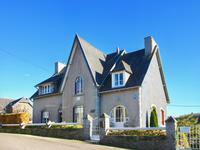 Pretty semi detached traditional cottage sitting in a quiet estate. A walk away from the quaint village of Brennilis! 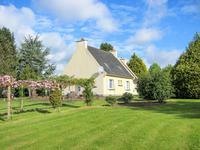 This property has been simply renovated retaining the french feel and is in a peaceful spot . . . 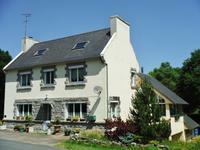 Ideal, easy maintenance, holiday home 5km from the village of Huelgoat in the stunning . . . 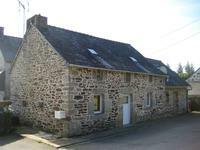 Traditional stone cottage in quiet hamlet, partly renovated. 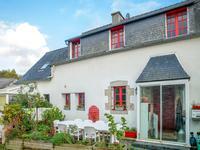 This quaint cottage tucked away in a small hamlet near Plouyé would make a perfect lock up . . .